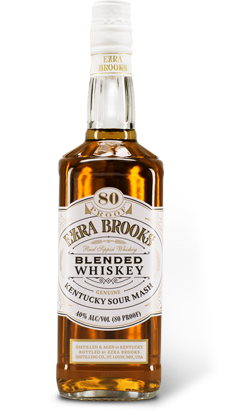 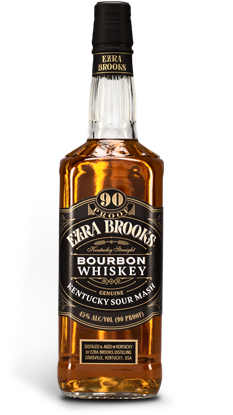 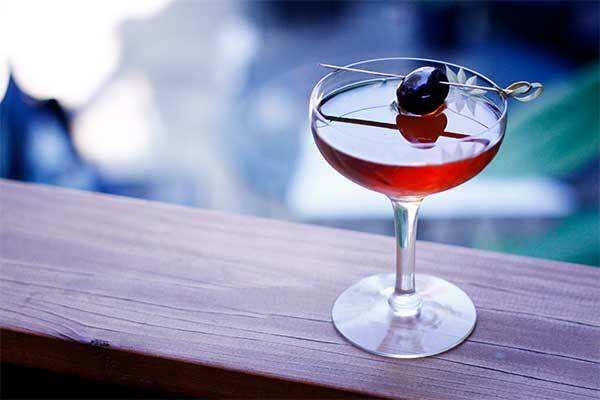 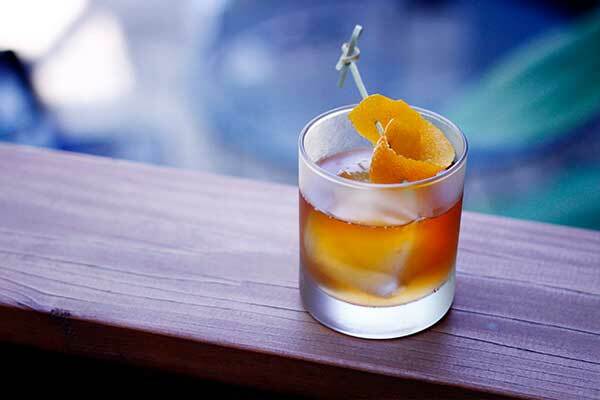 Ezra Brooks Kentucky Straight Bourbon forms the base for this smooth, rich bourbon cream that boasts authentic ingredients and an honest legacy. 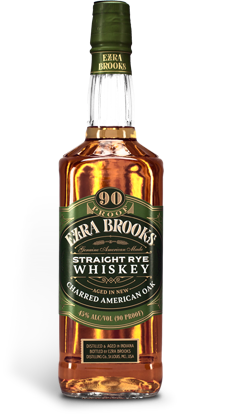 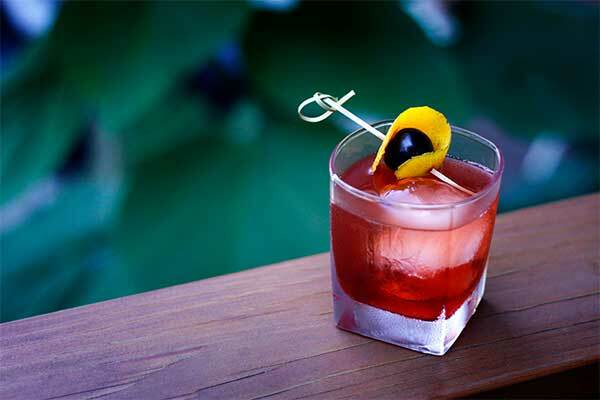 Cinnamon, nutmeg, and caramel blend with undertones of vanilla and sweet pecan on the nose. 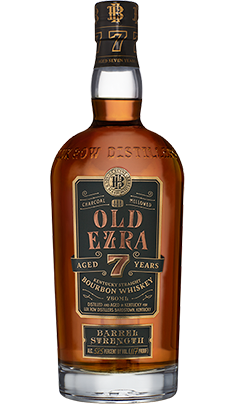 Buttery caramel is followed by sweet toffee and a smooth, warm finish on the palate.